Chris began his ski industry career in 1972 at Killington, Vermont, rising through the ranks until moving to Steamboat in 1999 to lead that resort as President and COO. Diamond has led Steamboat through challenges and successes, parlaying one of the strongest brands in the destination industry into a new generation of year-round resorts. 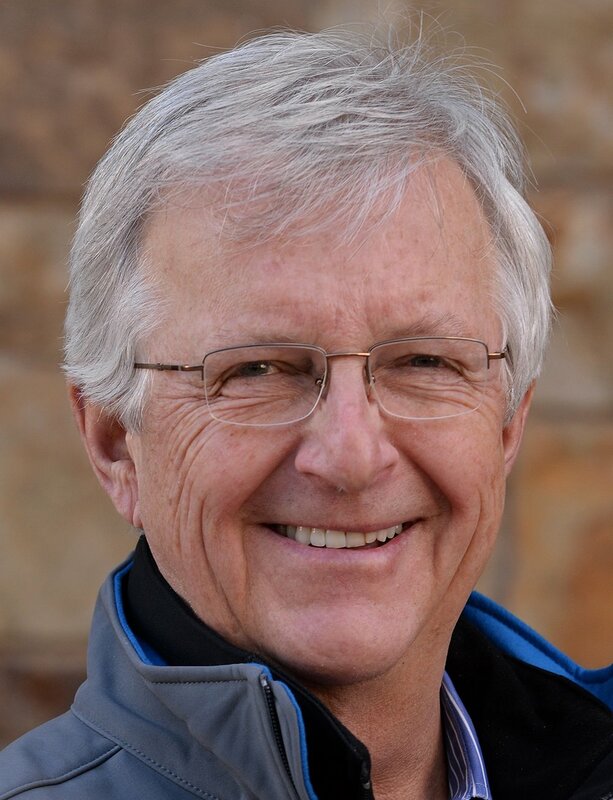 He retired in 2015 following decades of helping promote the industry, including serving as past chairman of the National Ski Areas Association, along with a similar role with Colorado Ski Country USA for six years.